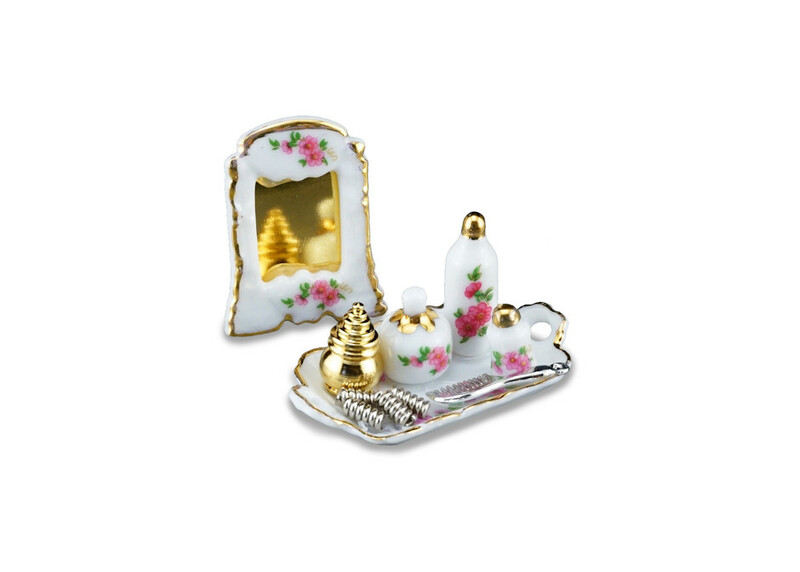 Distributor for Reutter Porzellan in USA; specialists in porcelain dollhouse miniatures - bathroom, kitchen, dining, living room, & outdoors. 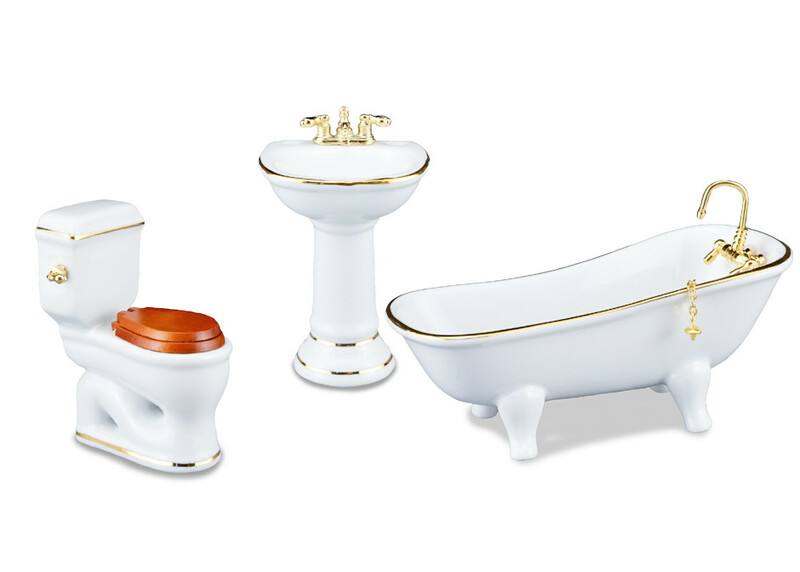 Welcome to the new Reutter Porcelain website. Please save this page in your Favorites to see all the products that are available in the USA. We are working closely with our partners at Reutter Porzellan in Germany to ensure we keep adding to the products available. 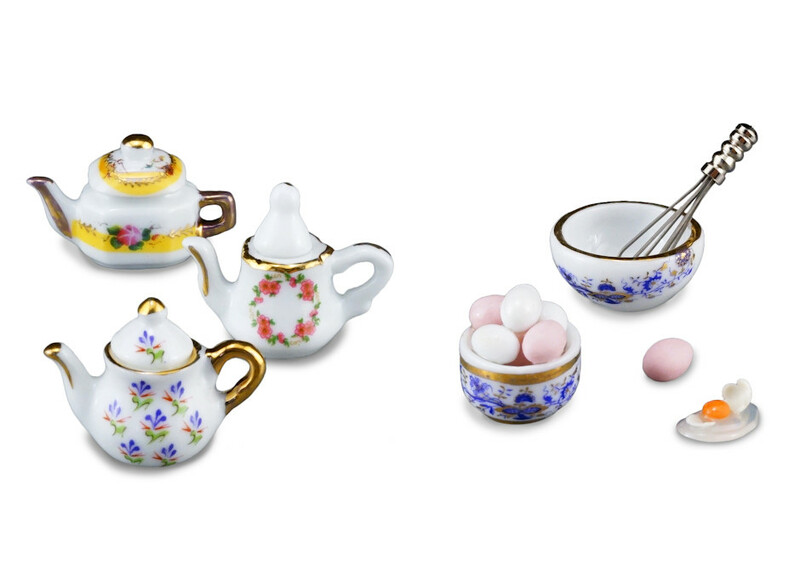 If you are interested in Porcelain Dollhouse Miniatures, this is the website to come to!!! 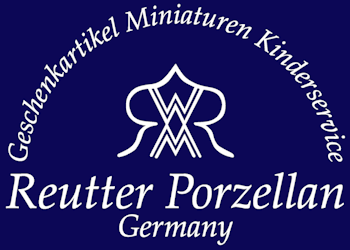 We have now added the first items from Reutter Porzellan's new products for 2019. We will be showcasing these items and more at CIMTA in Las Vegas on February 26th and 27th, and at the Chicago Wholesale Show on April 25th & 26th. 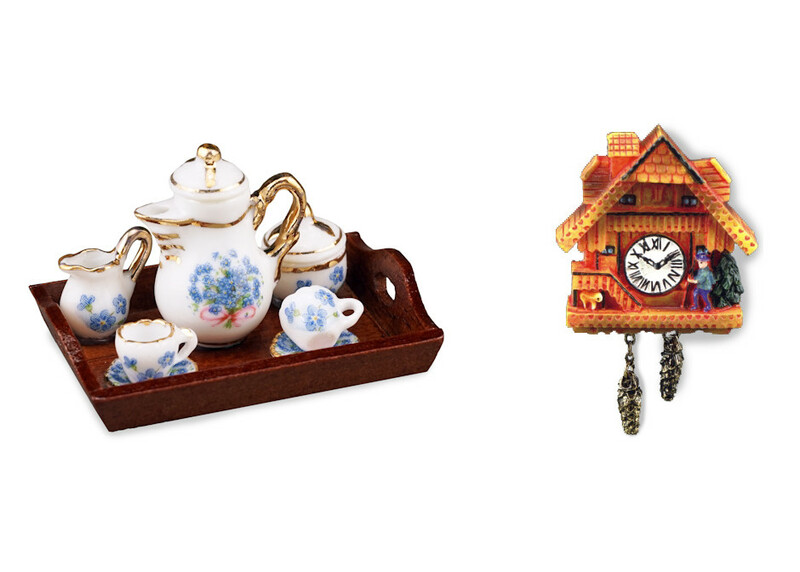 You can order the new items via the website now for delivery in March following our next shipment from Germany. Please note that we only sell to authorized business retailers. If you are a Dollhouse Miniatures dealer, you can register with us by requesting a Login, and providing some information regarding your business profile. 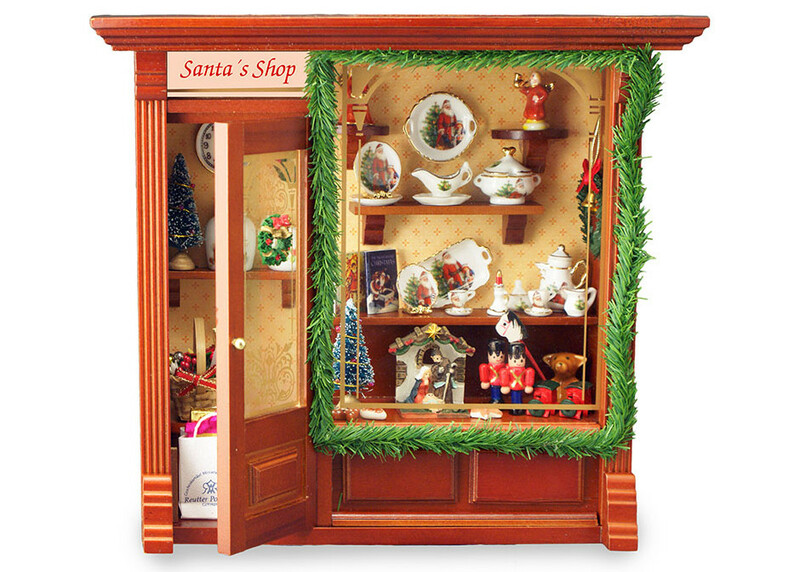 If you are a Miniature Collector, and want to purchase dollhouse miniatures, please go to the Dealer Location page. This will give you the address and contact details for the “Bricks and Mortar” store near you, or else the website details for the online sellers.